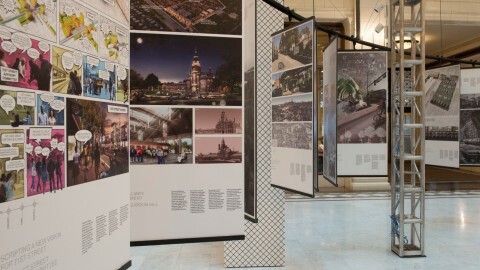 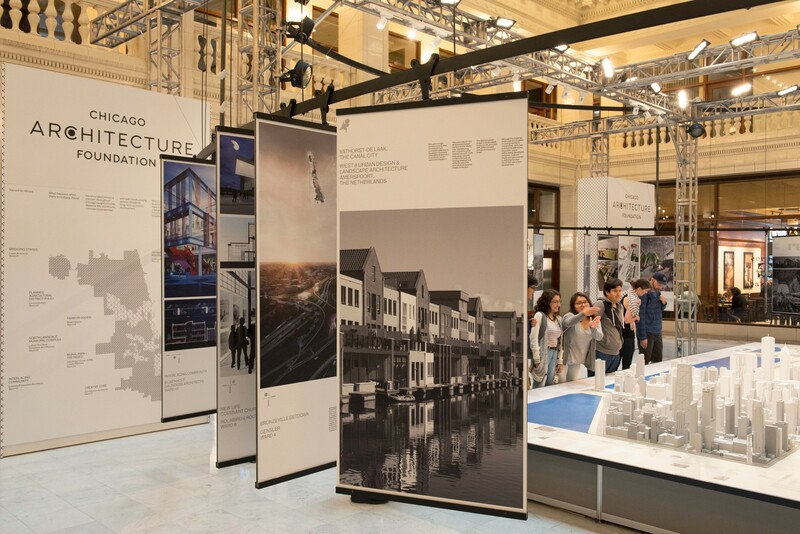 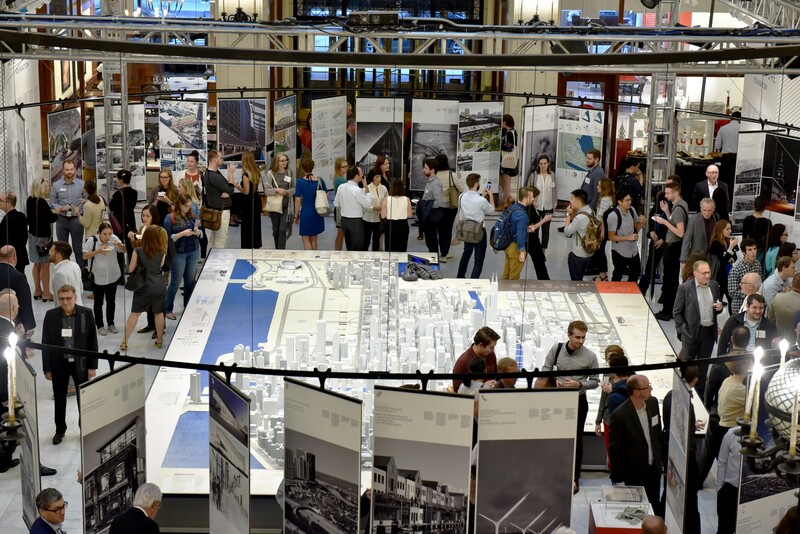 This exhibition is the latest in CAF’s multi-year 50 Designers/50 Wards investigation, which explores how designers and residents might equally participate in identifying growth opportunities within all of Chicago’s neighborhoods. 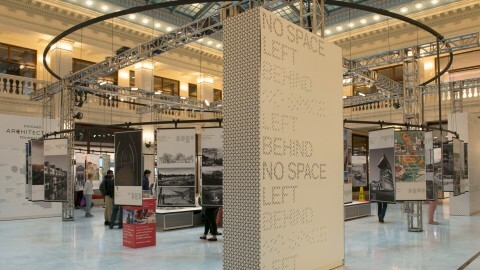 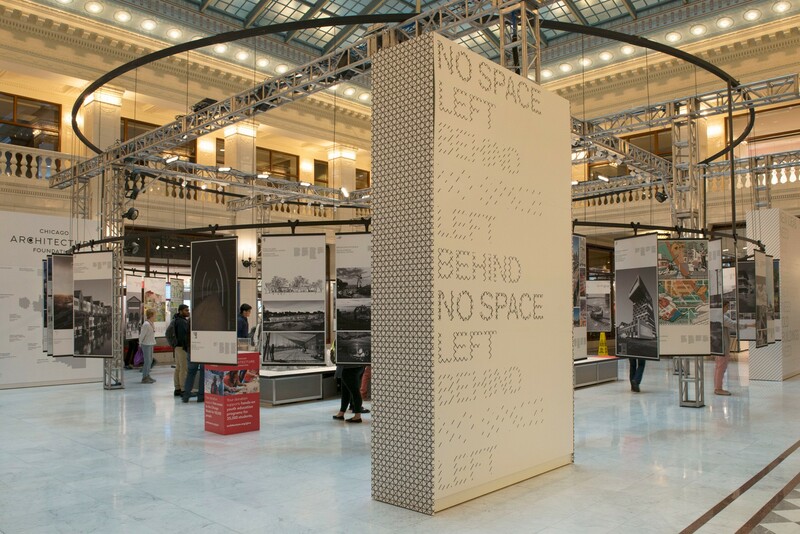 This year, CAF has challenged 50 Chicago-based design teams to identify a physical asset in one of Chicago’s 50 wards that could benefit from a redesign and imagine a way to transition it “between states.” The meaning is twofold. 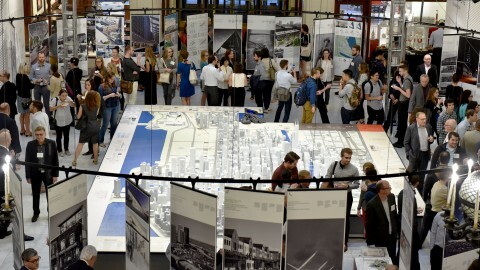 First, how can the physical state of these sites be transformed? 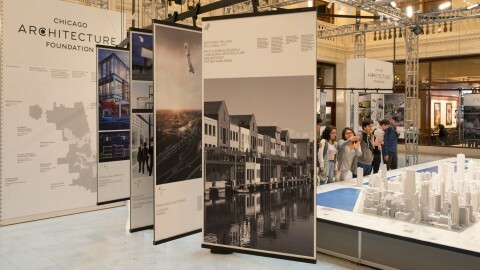 Second, how can successful community-based projects from other U.S. states serve as inspiring case studies for Chicagoans? 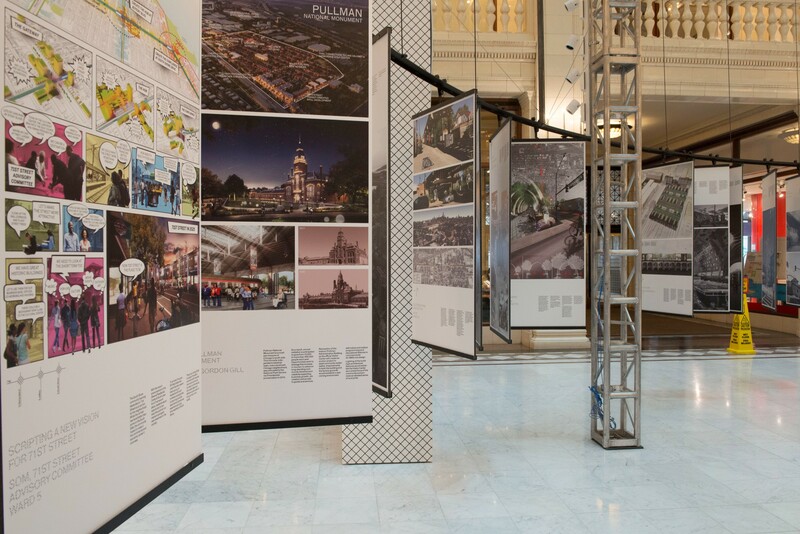 The exhibition is curated by Martin Felsen of UrbanLab.